Crash returns in HD! 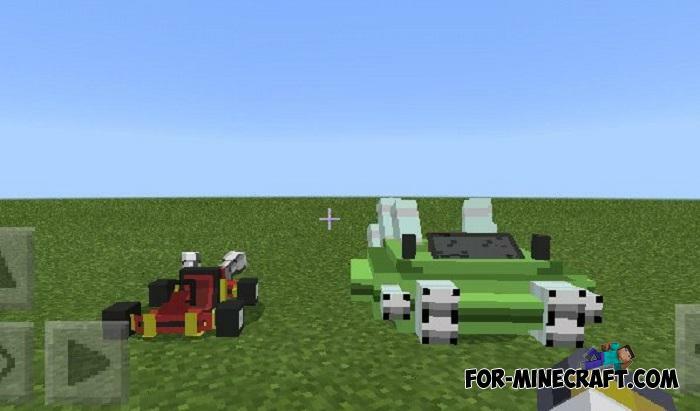 The Crash Team Racing Addon is an adapted CTR for Minecraft PE which has become one of the most famous arcade races. And just recently there was an announcement of a remake of Crash Team Racing called Nitro-Fueled for consoles with new graphics, so right now you have a great opportunity to ride on one of two karts. 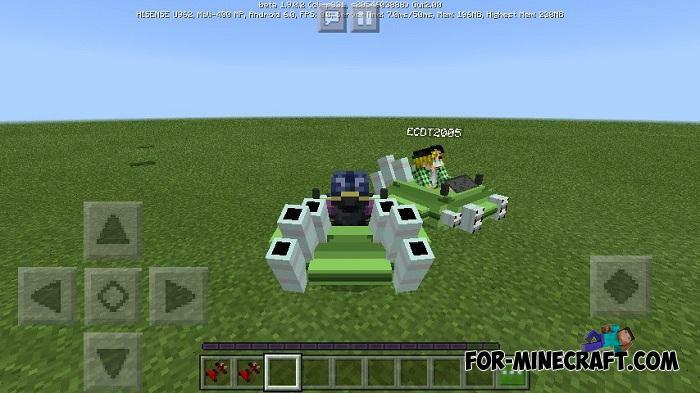 How to drive the CTR karts? There is nothing difficult in driving new karts. If you played Crash Team Racing, then you know that the driver reaction time and a good driving skill is 90% success. 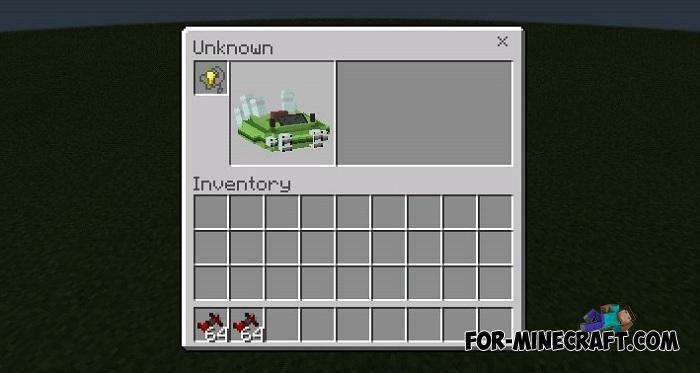 So take a gold nugget and start the race, you can also repair your karts using an iron nugget. How to install the Crash Team Racing Addon? Lucky Block Race map for Minecraft PE 1.2This is absolutely random race and none of the participants can know what exactly is inside the mysterious yellow box..
Arcade mod for Minecraft PE 0.12.XArcade mod adds eight different games. This list includes the famous «Super Snake», «Mario vs Donkey Kong», «Pac-Man» and «Galacta».